Reserve your pallets of St Augustine Sod for pickup, request a delivery or ask about our installation services. 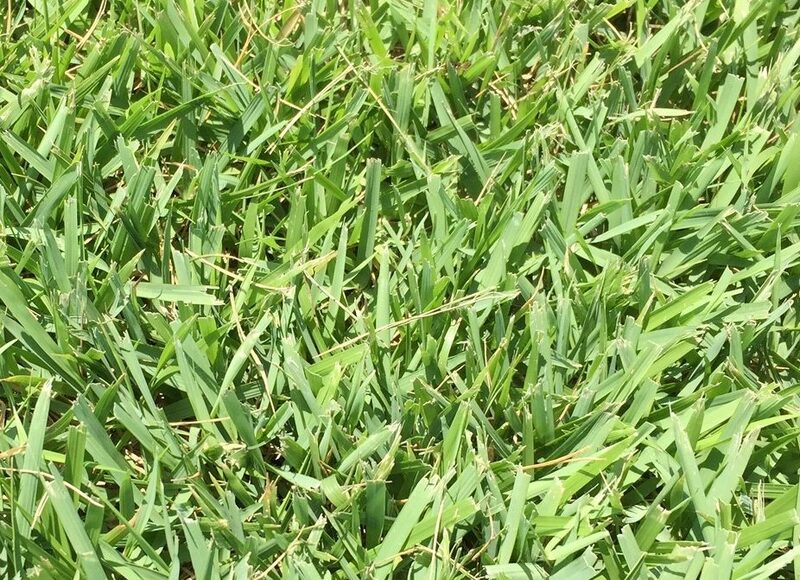 Grandview grows and sells two varieties of St Augustine sod (Classic and Floratam). Both are similar to the eye, but have slight differences. 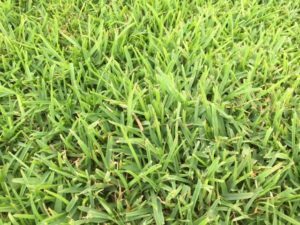 Low growing choice for St Augustine sod, therefore less mowing is needed. More cold tolerant than Floratam and has a smaller leaf. Classic, once established, requires the same amount of water as St. Augustine Floratam unless it is in a shady area, then it would require less water. Floratam is coarse-textured species forming stolons or above-ground stems that reach out for several feet. St. Augustine Floratam is the most commonly used and most popular sod in Florida. It requires at least 6+ hours of full sunlight daily to thrive. Prefers warmer weather and is popular for cultivation in tropical and subtropical regions. Let the sod take root in your ground before mowing. Water 30 minutes per day for 2-3 week to get rooted, then as needed. Once rooted, keep grass mowed to a height of 3.5 to 4 inches for best root growth. Mow every 4 to 7 days during peak growing season. For more tips, check out this lawn guide from The University of Florida IFAS extension. Generally takes 1 person 1 – 1.5 hours to lay 1 pallet of sod. Our North Central Florida Location makes us a short drive from the Jacksonville, Orlando and Tampa markets.